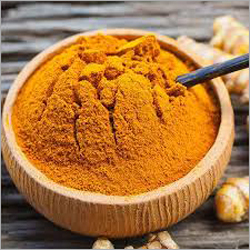 We are actively committed towards offering an exclusive grade of Turmeric Powder (Haldi) that gives warmth and color to the dish. 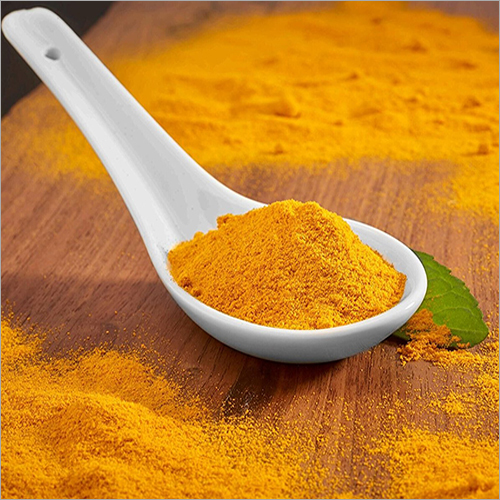 Our offered powder is known for its longer shelf life, no artificial color and retains freshness. 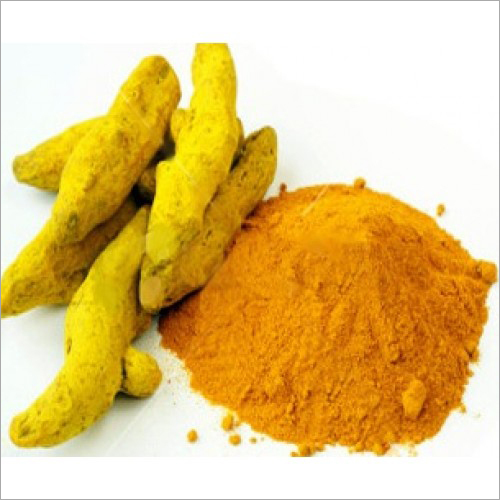 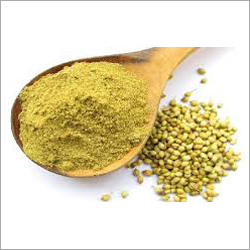 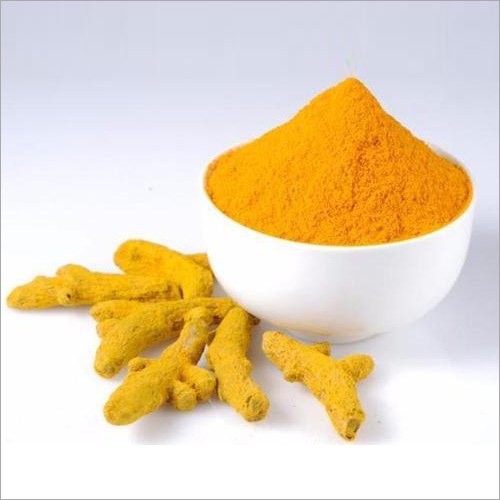 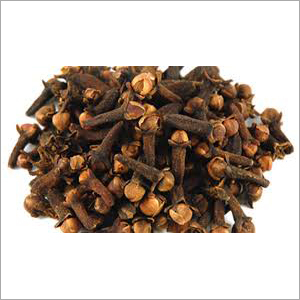 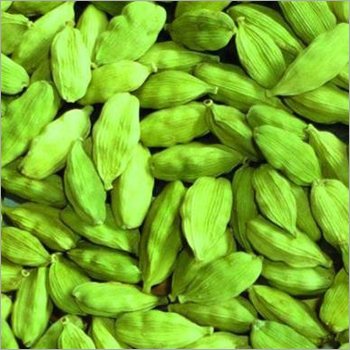 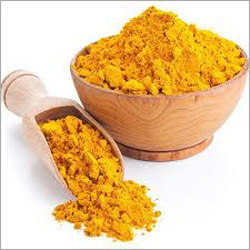 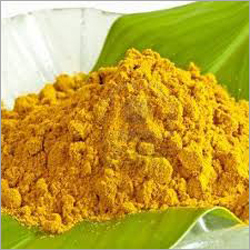 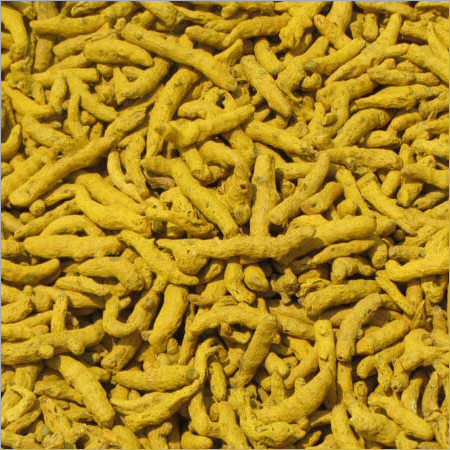 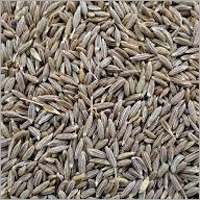 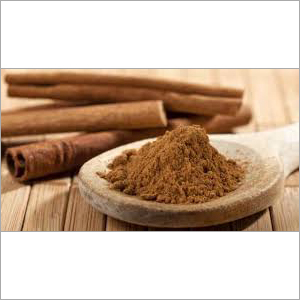 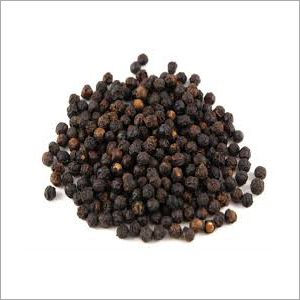 The given haldi is used as a spice and medicinal herb. 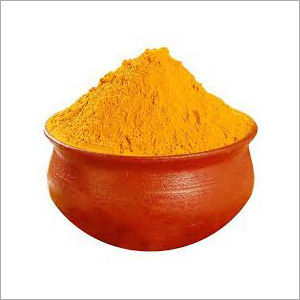 Available in various packaging options, this Turmeric Powder (Haldi) is widely used to enhance the colors of Indian dishes such as pulses, curries and milk. 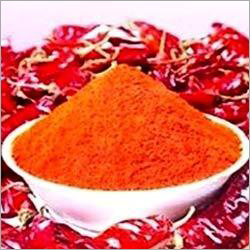 Our offered powder is processed at our facility-enriched unit under the vigilance of adroit team of professionals.